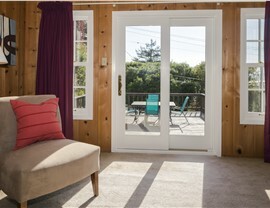 The unique beauty of the Northern California region plays a big role in why people love to live here, so shouldn’t you have effortless access to your backyard to enjoy it? 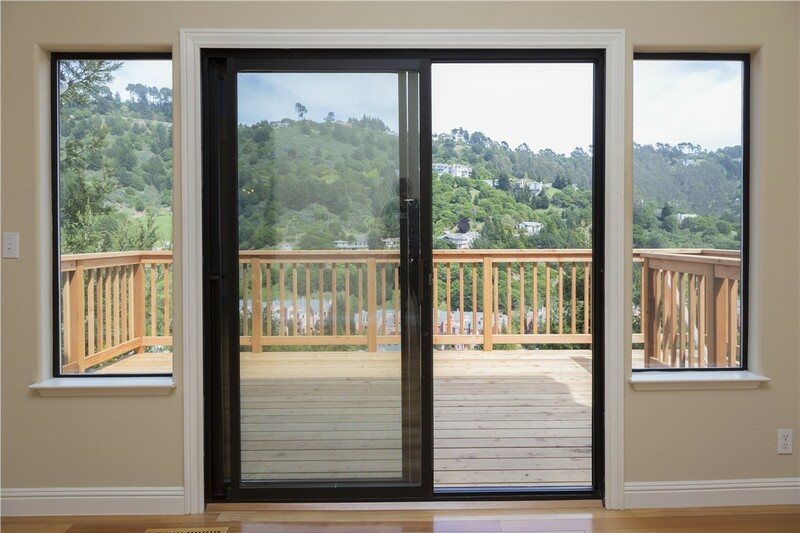 Selig Custom Construction has beautiful patio doors that are expertly crafted for stunning views, easy operation, and lasting beauty to enhance any room of your home. 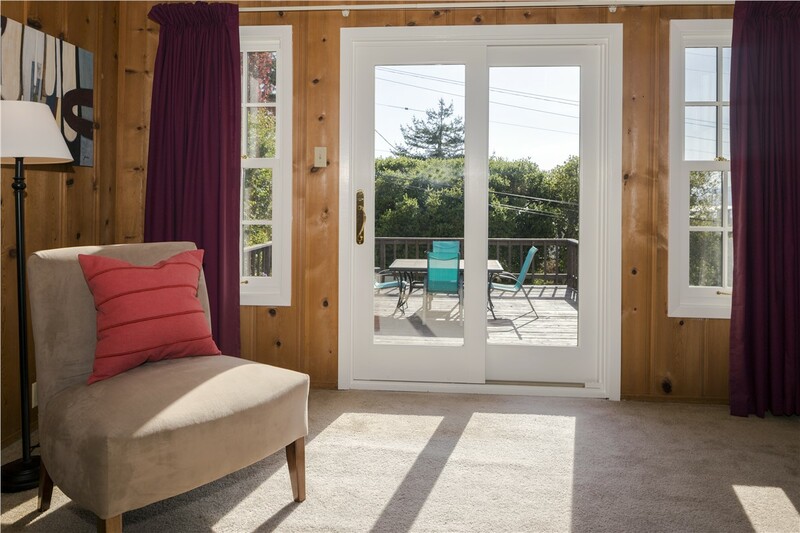 With our Northern California patio door installers, you are guaranteed a high-quality home feature that adds value to your property for a lifetime. 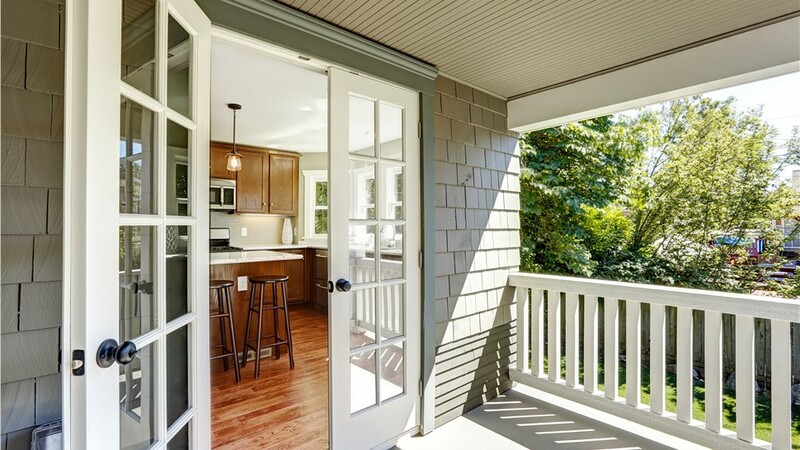 When it comes to new patio doors, finding the perfect style to suit the needs and aesthetic of your space can be a challenge. However, our patio door installers are here to help! 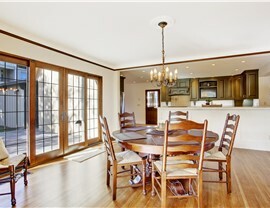 Starting with a free, in-home consultation, we’ll help you choose the materials, hardware, and features that work best for your family’s home, and at some of the most competitive prices in the business. High-Quality: By working with leading brands within the industry, we’re able to offer new patio doors that are guaranteed to hold up to wear and tear for a lifetime. 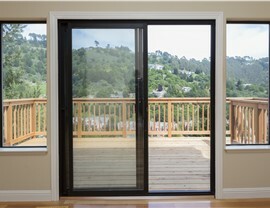 Professionally Installed: Our Northern California patio door installers are committed to timely, expert service that exceeds your expectations. 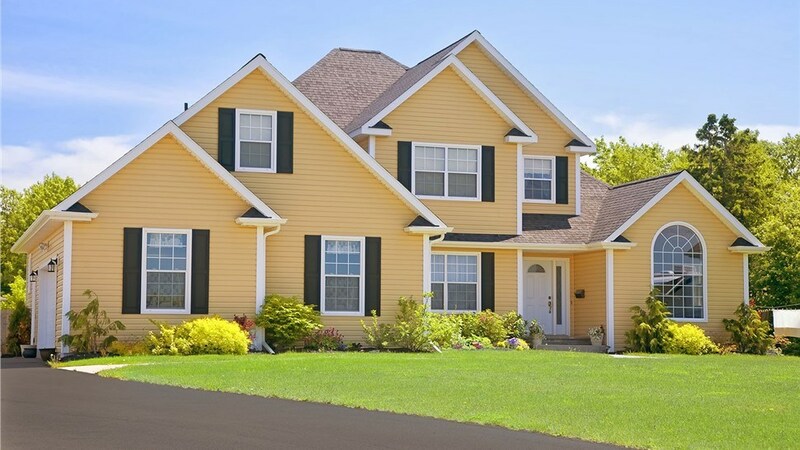 Extremely Efficient: Energy efficiency is important in any home upgrade, and our high-tech features help you to save on your heating and cooling costs. 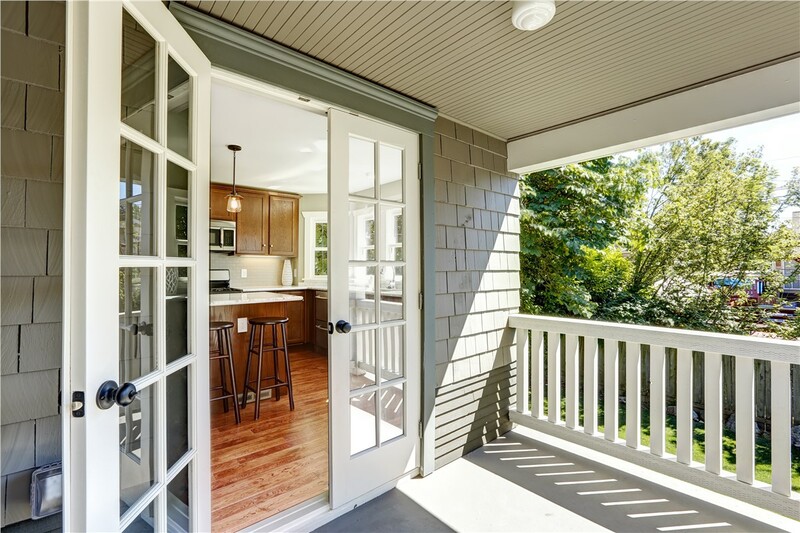 Customized to You: From custom finishes and colors to stylish accessories and opening designs, we can customize a patio door to meet your needs. 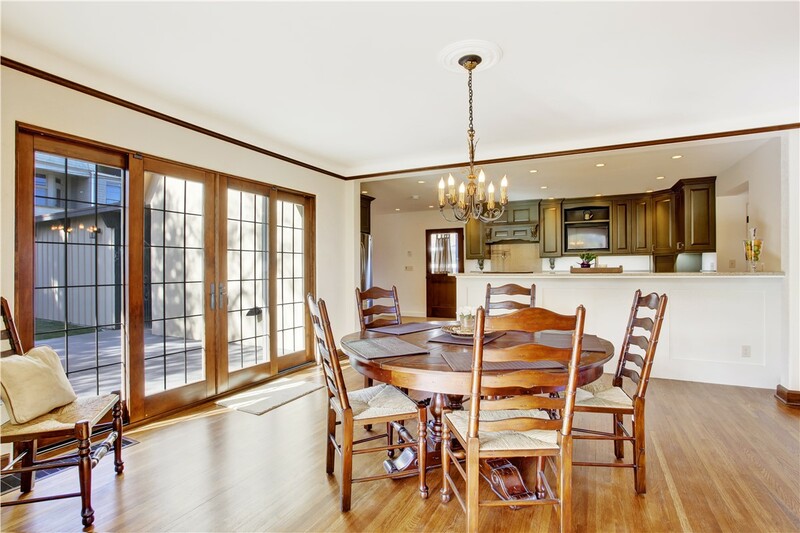 When you want top-quality doors that will not only look great but also give you the efficiency, curb appeal, and durability you need, you can count on the pros at Selig Custom. Just give us a call today to learn more, or fill out our online form to schedule your free, no-obligation consultation.